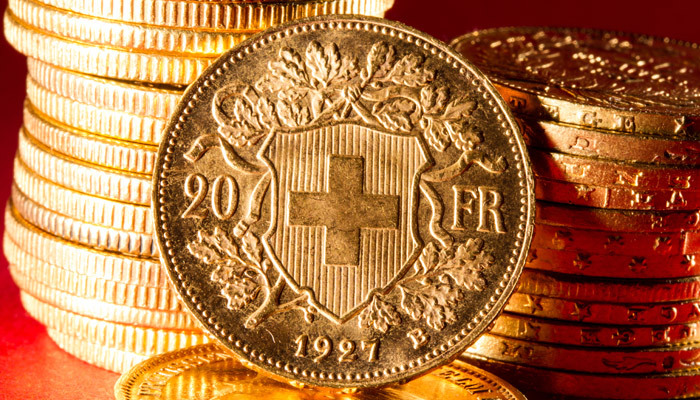 Home › 3) Swiss&Gold › 2014: Swiss Gold Referendum and Gold in Switzerland › Ron Paul: Will The Swiss Vote to Get Their Gold Back? On November 30th, voters in Switzerland will head to the polls to vote in a referendum on gold. 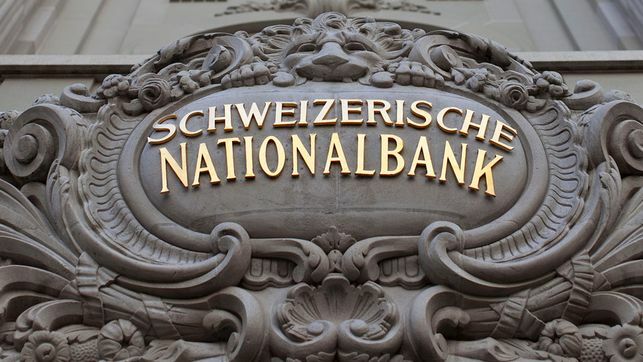 On the ballot is a measure to prohibit the Swiss National Bank (SNB) from further gold sales, to repatriate Swiss-owned gold to Switzerland, and to mandate that gold make up at least 20 percent of the SNB’s assets. 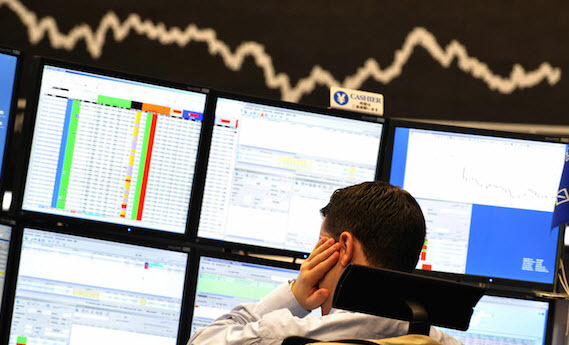 Arising from popular sentiment similar to movements in the United States, Germany, and the Netherlands, this referendum is an attempt to bring more oversight and accountability to the SNB, Switzerland’s central bank. The Swiss tradition of bank secrecy is legendary. The reality, however, is that Swiss bank secrecy is dead. Countries such as the United States have been unwilling to keep government spending in check, but they are running out of ways to fund that spending. Further taxation of their populations is politically difficult, massive issuance of government debt has saturated bond markets, and so the easy target is smaller countries such as Switzerland which have gained the reputation of being “tax havens.” Remember that tax haven is just a term for a country that allows people to keep more of their own money than the US or EU does, and doesn’t attempt to plunder either its citizens or its foreign account-holders. But the past several years have seen a concerted attempt by the US and EU to crack down on these smaller countries, using their enormous financial clout to compel them to hand over account details so that they can extract more tax revenue. 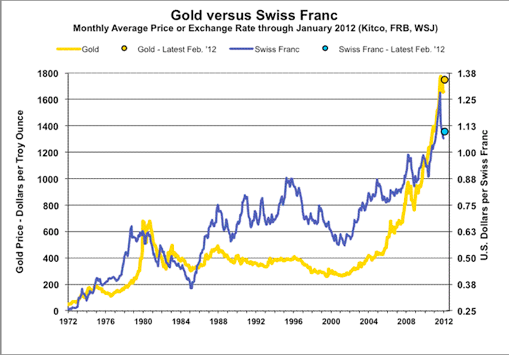 On the monetary policy front, the SNB sold about 60 percent of Switzerland’s gold reserves during the 2000s. 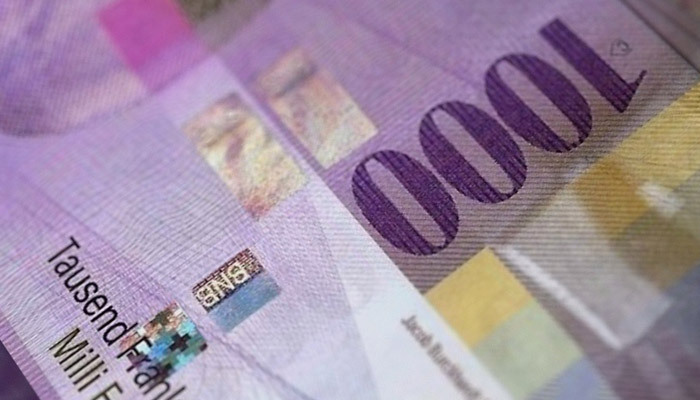 The SNB has also in recent years established a currency peg, with 1.2 Swiss francs equal to one euro. The peg’s effects have already manifested themselves in the form of a growing real estate bubble, as housing prices have risen dangerously. 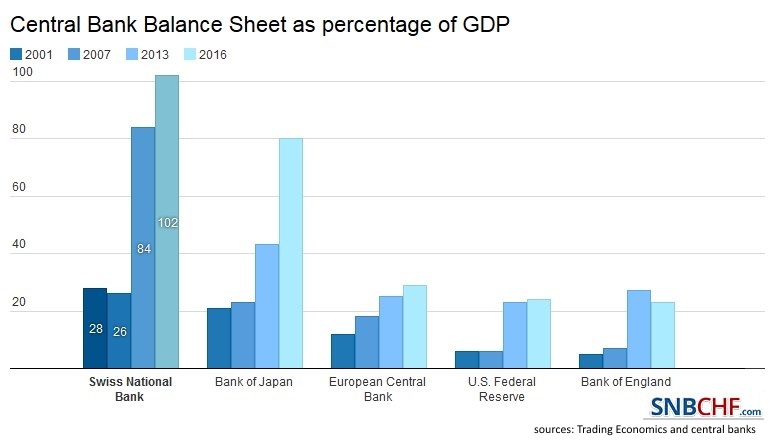 Given the action by the European Central Bank (ECB) to engage in further quantitative easing, the SNB’s continuance of this dangerous and foolhardy policy means that it will continue tying its monetary policy to that of the EU and be forced to import more inflation into Switzerland. The original post on the Ron Paul Institute is here. The Swiss peg has been a huge success for Switzerland because it *exports* unemployment to the Eurozone as much as it *imports* inflation. If Switzerland has a real estate bubble then it can use macroprudential measures to counter that. As a European citizen I hope the Swiss remove the peg because such currency manipulation is selfish in the extreme. Correct, Switzerland imports the best qualified personnel from Europe and sooner or later also its inflation… while the unemployed remain in Europe and need to be financed by the European welfare system. Many call the Swiss model a “success model”. Glen_Duke_2 bubbles are not success. They are a sign that the problem is growing. The correction will come, and it won’t be easy. 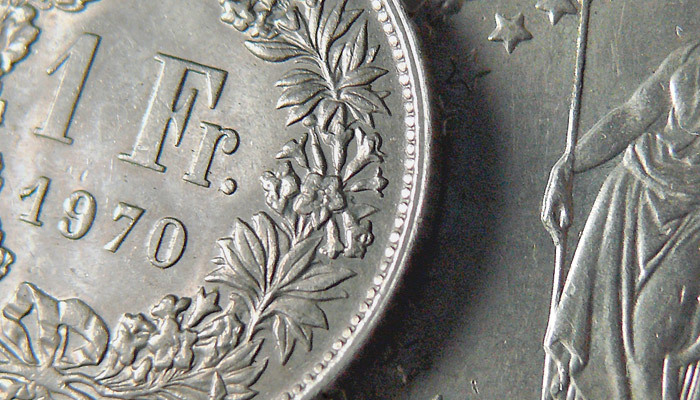 I agree the peg to the Euro should be removed, but not because it is selfish, because it is the right thing to do for the swiss people to return to a gold pegged Franc. If this referendum passes Switzerland could lead the world out of paper money and to a return to gold money. 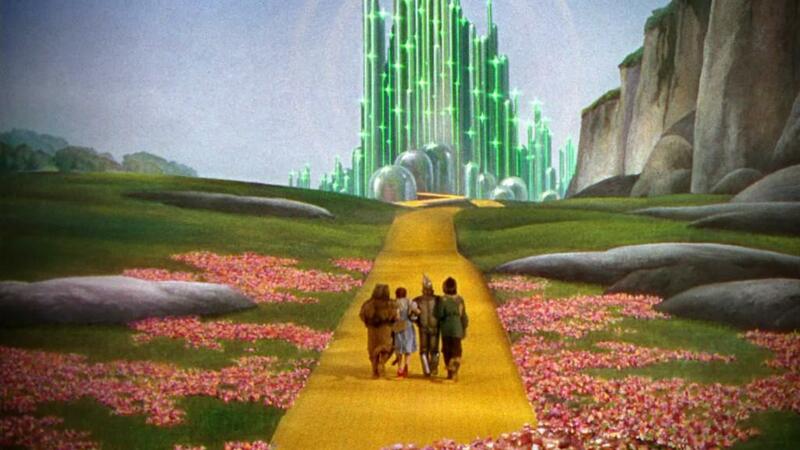 This little country’s vote is like the boy in the parable who cries out: “The king is naked!”. It is a wake up call for the world. Long live honest money!